As part of the new KONE Care maintenance, 24/7 Connected Services uses the IBM Watson IoT platform and other advanced technologies to bring intelligent services to elevators and escalators. 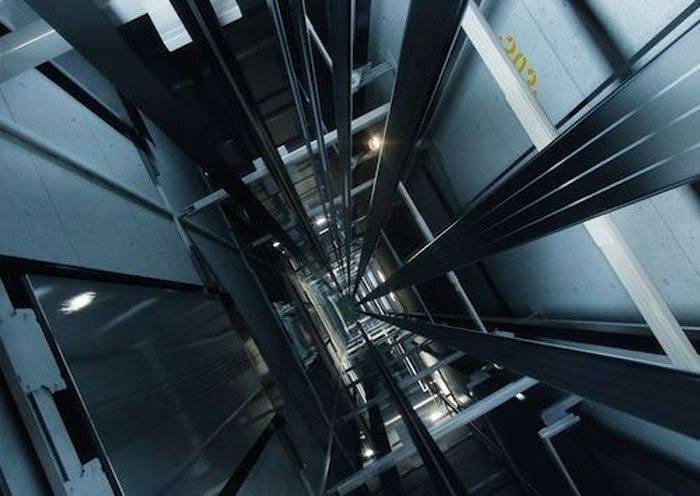 The system enables vast amounts of data from elevator sensors to be monitored, analysed and displayed in real-time, improving equipment performance, reliability and safety. KONE claims the new service will ensure its customers experience less equipment downtime, fewer faults and greater transparency around maintenance work. For people using elevators and escalators, it means less waiting time, fewer unexpected stoppages, and a more efficient elevator ride in their home or office. “With new technologies and connectivity, we are able to even better meet our customers’ changing needs and expectations on speed, transparency and predictability,” says KONE ANZ Director Maintenance Jim Hastings. Sensors collect data from each unit, which is then stored in the cloud for KONE to monitor and identify patterns. Using artificial intelligence, patterns can act as indicators of potential faults or sub-optimal performance, enabling KONE to send out support to carry out preventative maintenance prior to a fault or stoppage. IBM Watson IoT technical specialist John MacLeod notes that KONE services over a million elevators and escalators in some of the world’s tallest buildings. “Using artificial intelligence and IoT technologies, IBM is helping KONE manage the safe and smooth flow of people by using a truly intelligent platform that can predict the condition of an elevator and ensure it is running efficiently,” he explains. “Unexpected stoppages are certainly unfortunate and remain an ongoing concern particularly for our customers and visitors. “Being able to predict and in some cases eliminate these stoppages offers greater peace of mind, which in turn allows property and facilities teams to remain focussed on the many other aspects of a customer’s experience,” adds Jim Jones, Regional Director, CBRE. The 24/7 Connected Services is part of KONE Care, which lets customers request and customise services to match the specific requirements of their business, tenants, or building type, instead of predesigned service packages. Two years ago KONE and IBM announced a multiyear agreement in which IBM will provide cloud-based Internet of Things (IoT) technologies and services to drive innovation in the elevator and escalator industry. KONE aims to connect over one million additional elevators and escalators to the cloud over the next few years.